At least 20% of NZ’s carbon emissions come indirectly from buildings and from manufacturing their materials. 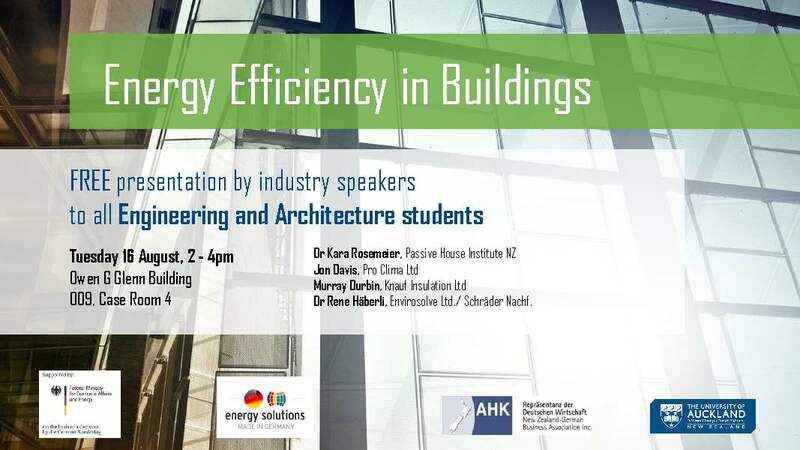 ESR have invited industry representatives to give a practical summary of the challenges & opportunities the buildings sector will face as it transitions to carbon neutrality in coming decades. 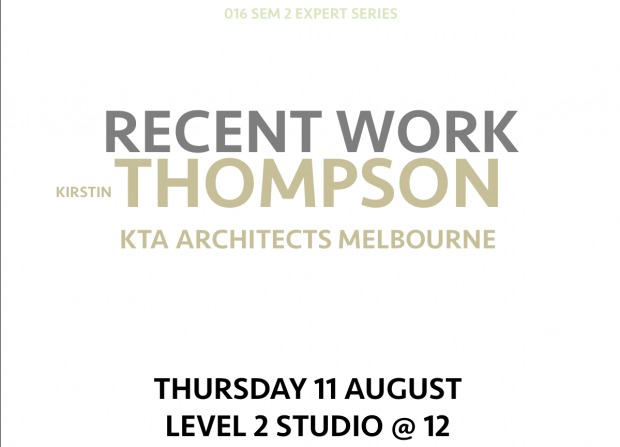 This talk is for engineers, architects, and anyone interested in the future of buildings in New Zealand.